It's almost my favorite time of year. As my regular readers know, I am perpetually smitten with summer. 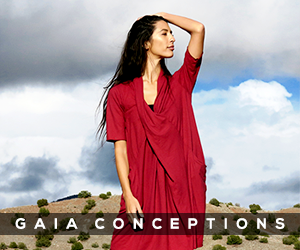 I adore the sunshine-filled weather, the long days, the vibrant flowers and lush green trees, the fashion (give me all the flow-y dresses!) - pretty much everything about the season has my heart. 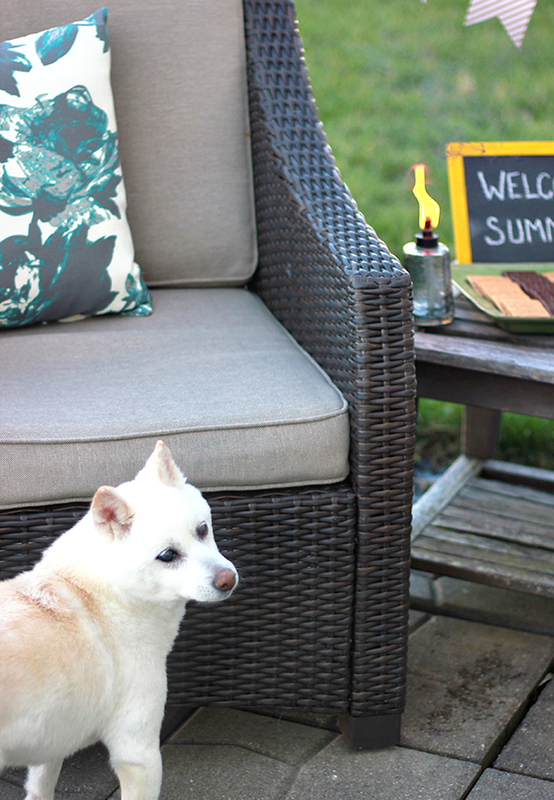 And one of my most favorite things to do this time of year is to host summer get-togethers with friends. Recently, I had plans to visit my sister in Indianapolis, and we decided to put together an intimate gathering with a few close friends to welcome summer while I was there. 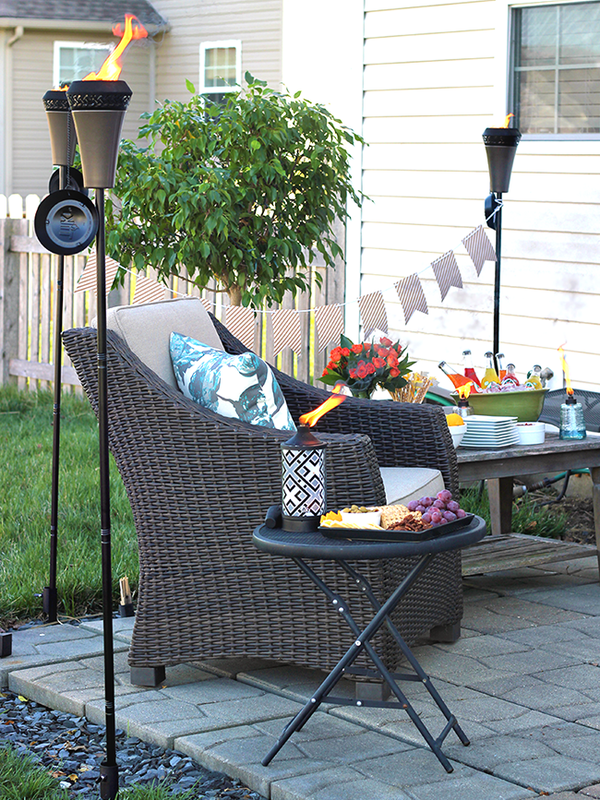 Like me, she has a small space (her patio) for backyard entertaining, so our goal was to spruce it up and add some ambiance without spending a lot of money. 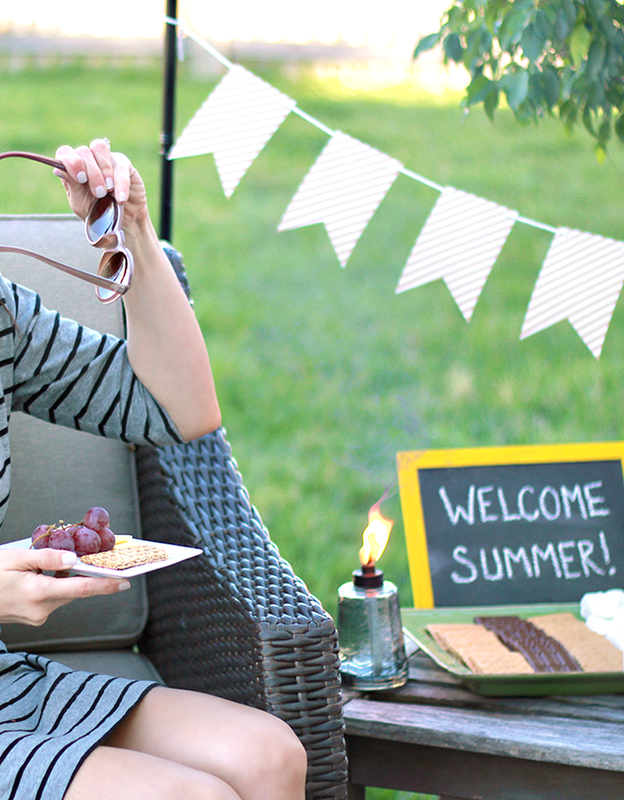 I ended up putting together a simple menu of summer-inspired snacks that included cheese and fruit trays, chips and homemade salsa, a s'mores tray, lemonade and lemon water, homemade sangria, and fruity sodas on ice. 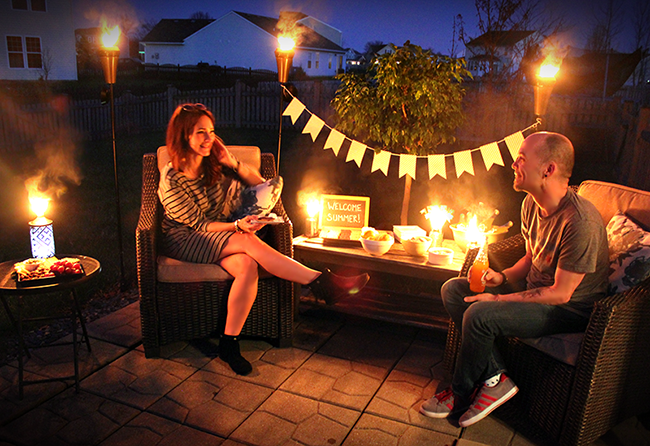 For decor, we added a simple banner, some fresh cut flowers, some paper straws and flag drink stirrers (super easy to make; just wrap washi tape around wood skewers), a painted chalkboard sign, and some TIKI Brand torches and tabletop torches. We played music, talked for hours, and had a truly great time celebrating the season. And by focusing on doing things ourselves, we were able to save a lot of money while still creating a festive, colorful atmosphere. Keep the food simple and make it yourself. 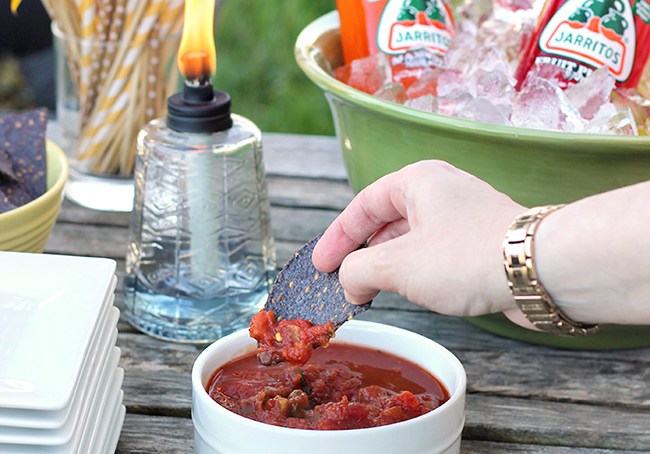 There's no need to have your summer party catered, especially if you're keeping things small. 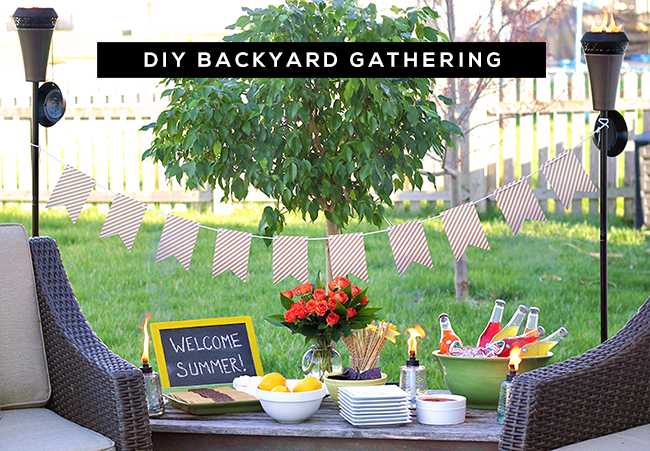 And hosting barbecues or dinners can be fun, but if you're looking to put together something budget-friendly and without a lot of hassle, stick to snacks and items that don't need to be cooked. Buy a couple of blocks of good cheese to slice, some crackers, some fresh fruit, chips, etc. 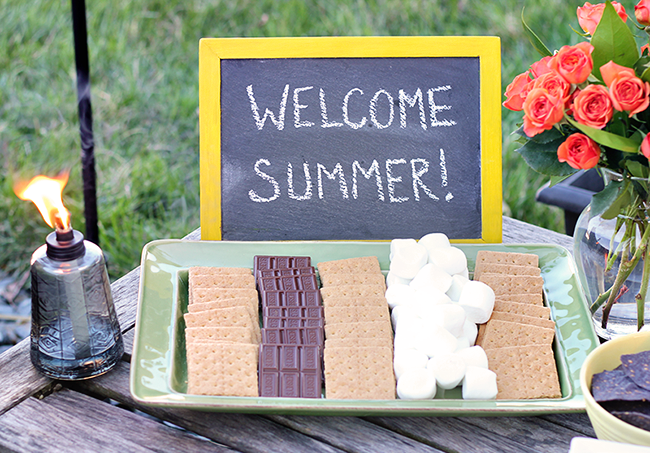 If you have a fire pit or outdoor fireplace, create a fun DIY s'mores tray for a sweet treat after the sun goes down. For decor, focus on color and ambience. Rather than spending a ton of money on elaborate decor or hiring someone to decorate, focus on a few key items that will make a statement and can be put together by you. 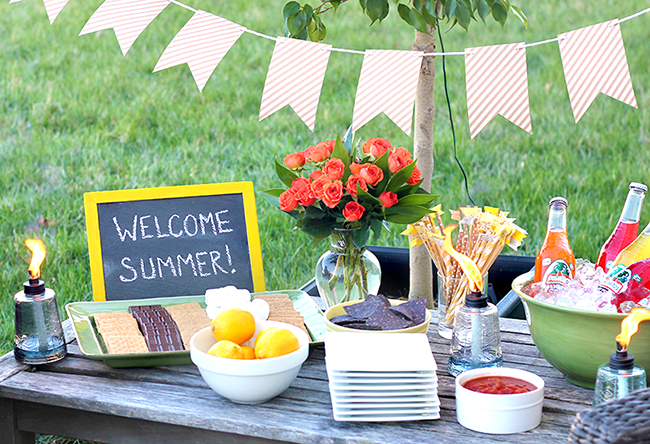 For our gathering, we threw up a plain neutral banner, then incorporated color through the details: a bouquet of bright orange roses, a bowl of lemons, colorful fruit sodas, and some bright yellow paint on the frame of a $3 chalkboard for our 'Welcome Summer' sign. 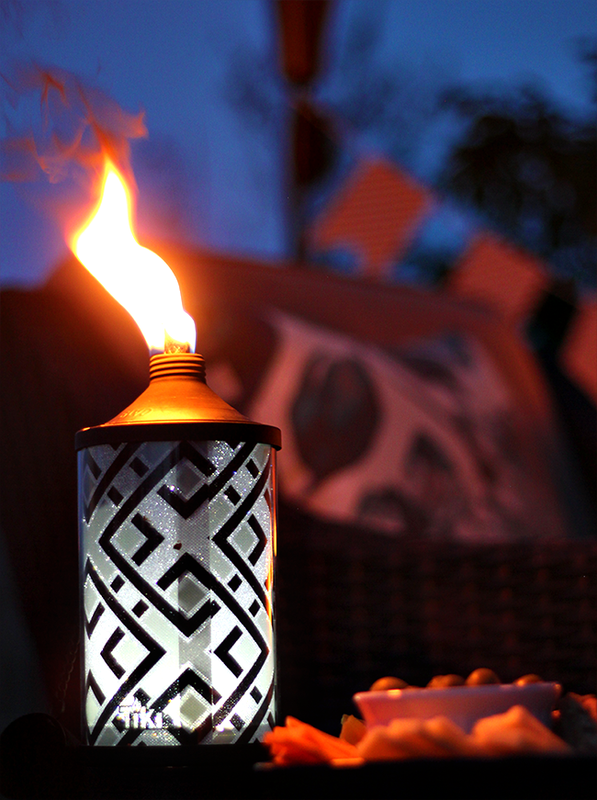 We also added several TIKI Brand torches (several Island King Large Flame Torches, a Geo Pattern Glowing Table Torch, and some Molded Glass Tabletop Torches), which transformed the space with a whole new look and feel in minutes. 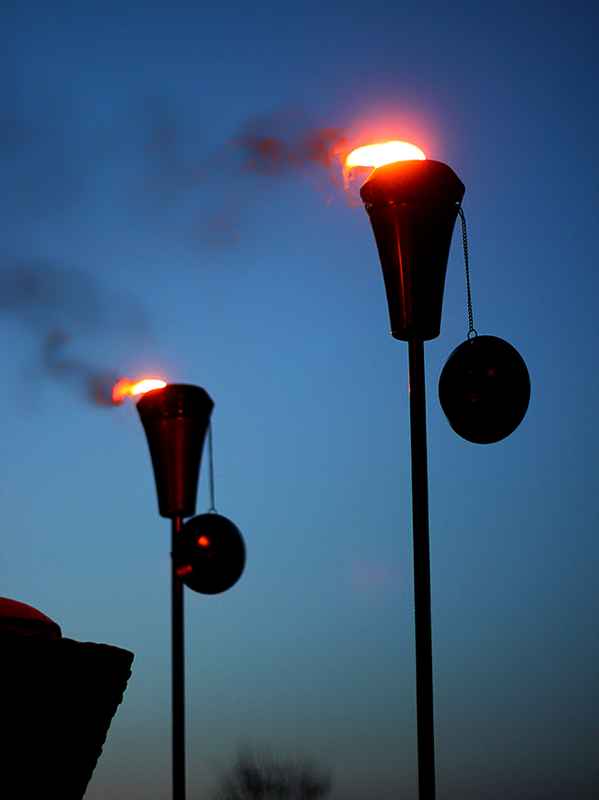 The flames remained rich and vibrant into the evening, and the Citronella Torch Fuel helped keep the mosquitoes away (bonus!). Be your own DJ. My husband works in the music industry, and a lot of the summer gatherings we attend (even the smaller ones) have hired DJs, bands, or musicians. You can still have a great night of music (complete with spontaneous dance parties) without having to hire professionals. Create a party playlist on your phone in advance and let your friends choose the songs throughout the night. It's fun and it's free. Work together. Team up with a friend or a family member and co-host. It's much easier to save money and DIY your food and decor when you have another set of hands to help create and another head to help come up with ideas. My sister and I put our gathering together last minute and on a serious budget, but by working as a team, it was incredibly easy and turned out beautifully. Think small. I love big summer parties, but the amount of work and money involved to throw one makes them infinitely less appealing to me than more intimate gatherings. 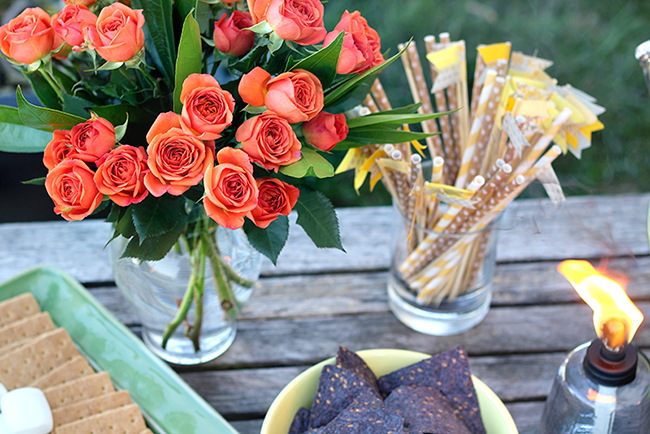 Inviting a few friends over for an informal get-together can be just as fun as hosting a big bash, and it's the perfect way to still be able to have fun decorating and preparing food without a big investment. 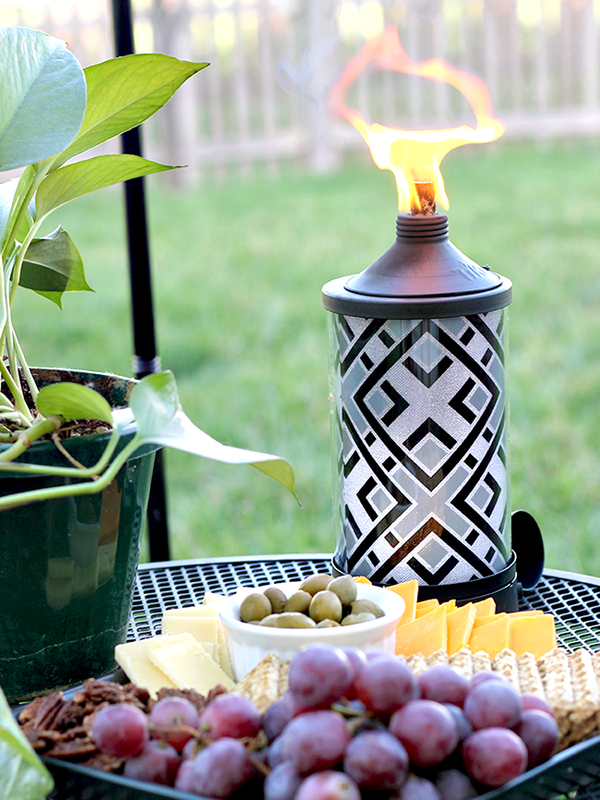 And now for the best part: one of you is going to win a TIKI Brand Glowing Tabletop Torch, a bottle of Citronella Torch Fuel, and a Snap & Pour Spout! To enter, just use the form below. Giveaway will run though noon on June 4th, and the winner will be announced shortly after. 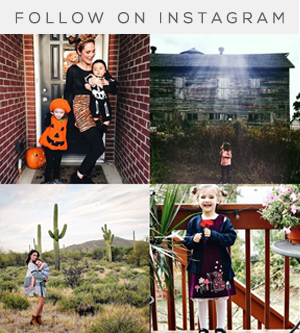 UPDATE: Congratulations Kayley Freshman-Caffre! You are the giveaway winner, and TIKI will be in touch with you about your prize. 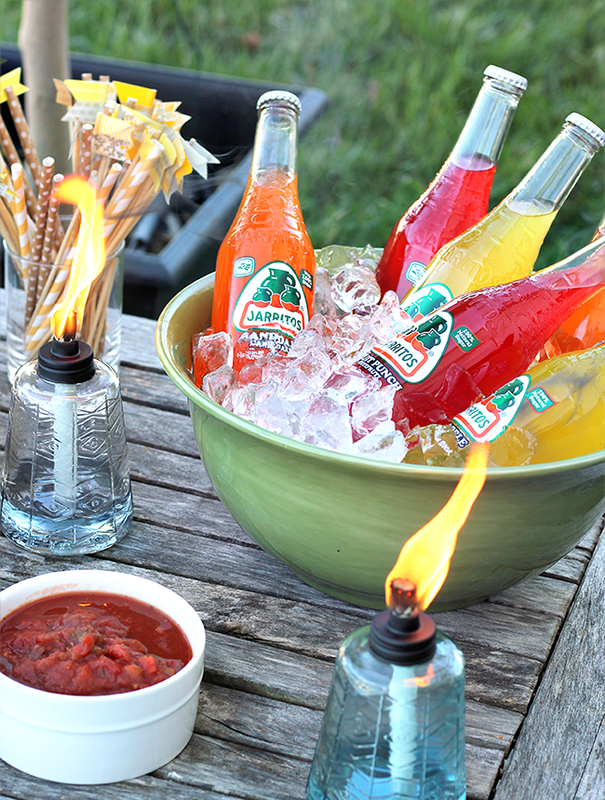 Do you have any other tips for throwing DIY backyard summer gatherings? I'd love to hear them! P.S. Check out TIKI Brand's new Spotify page. 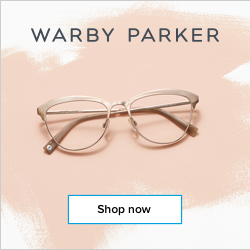 They have a bunch of cool playlists perfect for outdoor entertaining and relaxing! Project assisted by Morgan Rainwater and Melanie Baswell. 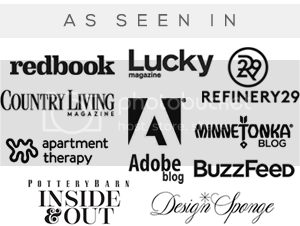 This post is in partnership with TIKI® Brand. All opinions are mine. Thank you for supporting Bubby and Bean by allowing us to post occasional sponsored content. This looks so fun! It makes me excited for summer. The table setup is so cute. 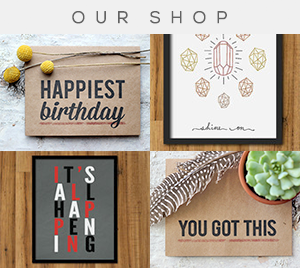 I have a party on my blog today, too! MIND MELD. Anyway, I 100% agree on the simple food. I try to make things out of stuff I normally buy at the store so I don't have to worry about having really specific leftovers after everybody leaves. Looks like my kind of party (although every party that has cheese is my kind of party....)! Beautiful party! 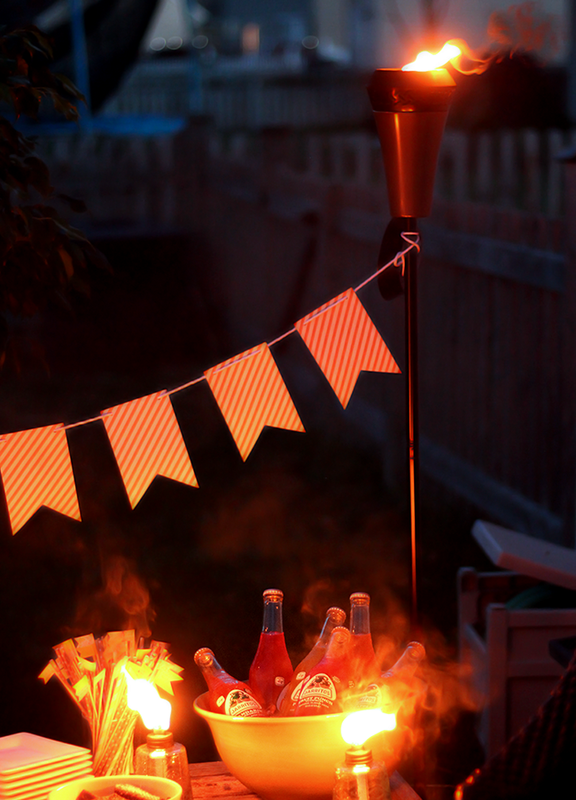 I love how colorful it is and the tiki torches really brighten things up. Inspiring! I like your tips on making the food yourself and focusing on color and ambience for decor. I love hosting people but I always end up spending way more more than I should and need to start keeping things on a budget. 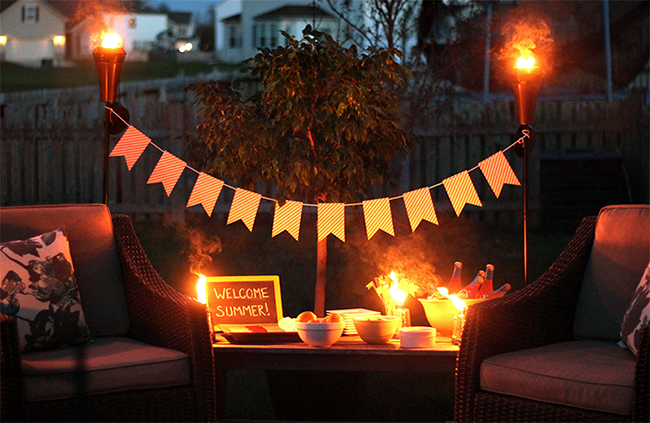 Such a cute set-up - that smores plate has me practically salivating! But I have to admit, what I love most about it is how simple and easy to put together it looks. When it comes to party decor, my style can be described as lazy at best and not only does your party look adorable, but it looks like I wouldn't get exhausted or bored halfway through if I wanted to throw my own! I love your back yard area! So cute and cozy!